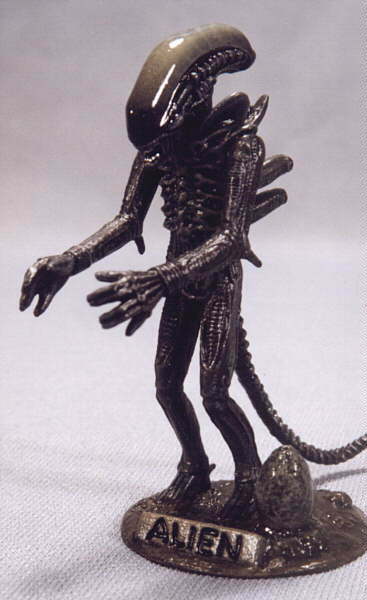 Alien - Tiny Metal kit from Japan by Yuji Kaida. Approx. 3 inches tall. 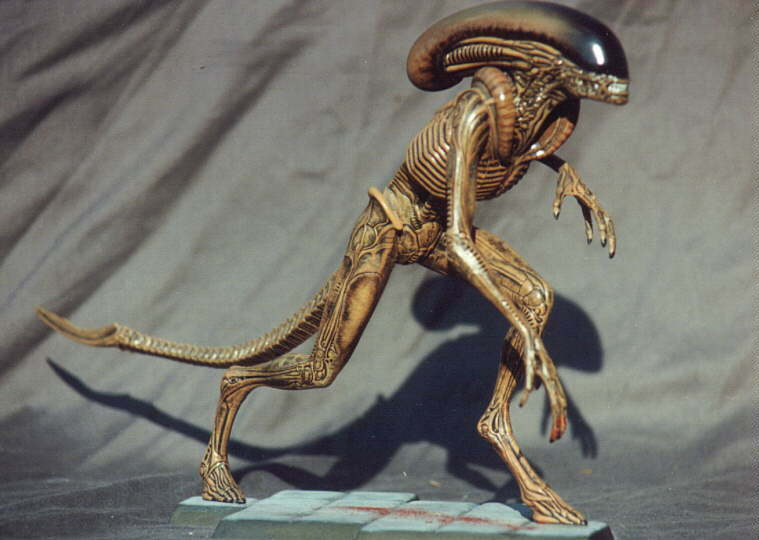 Alien 1/5 scale vinyl kit. 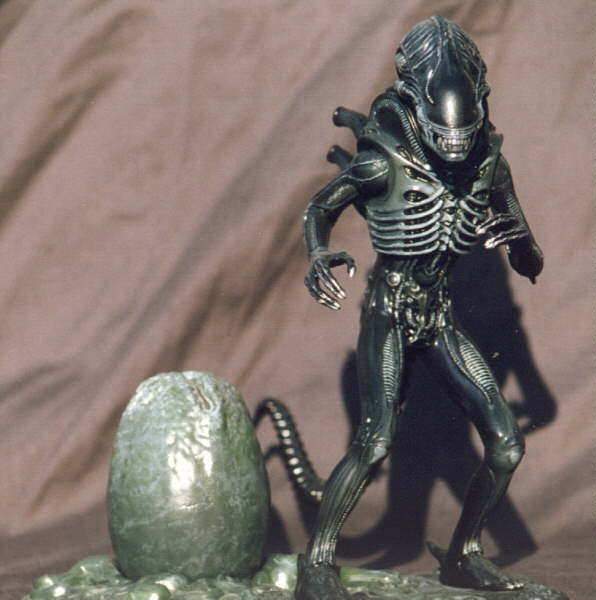 Alien III 1/9 scale styrene kit. 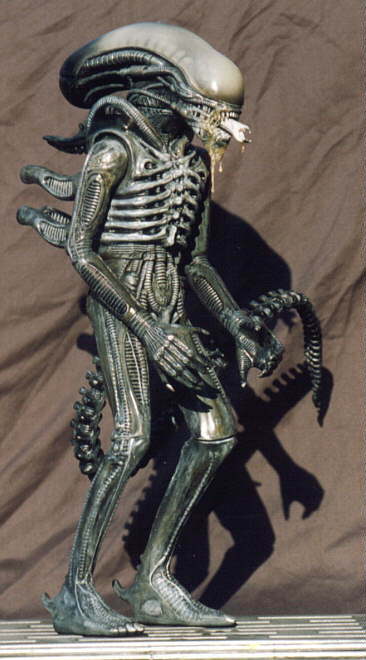 Aliens 1/7 scale styrene kit. 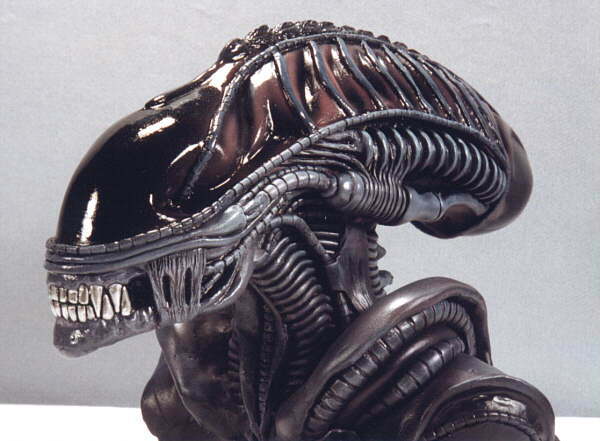 Aliens - Bust Resin bust. 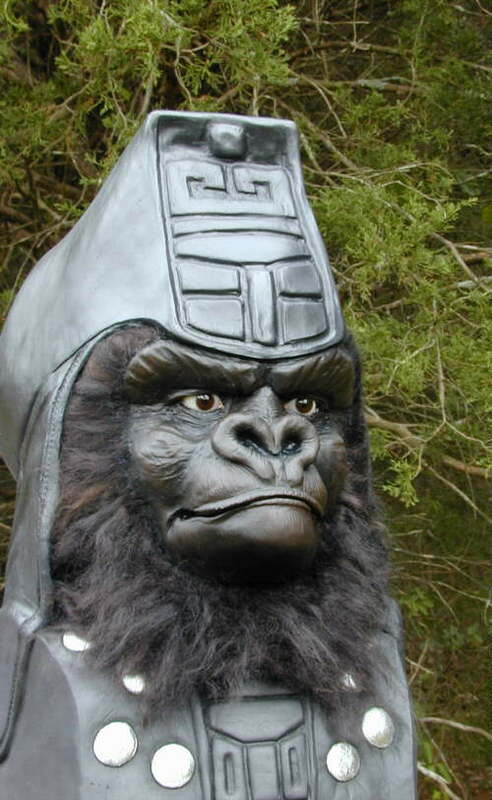 Ape Commander 1/1 scale hollow resin bust. Made cover of Modelers Resource #38. Attar Pre-painted bust that was re-painted by me. Avira 1/6 scale resin kit. From movie, 'Moon Over Tao'.